At 264 Fresco, our goal is for every guest to leave feeling absolutely delighted with their dining experience. Whether you stop by for a quick drink, come in to share a special meal with a loved one, or are planning to host a private party, you can always count on us to deliver delectable food made from the finest ingredients, exceptional service, and a warm, lively, and welcoming atmosphere. 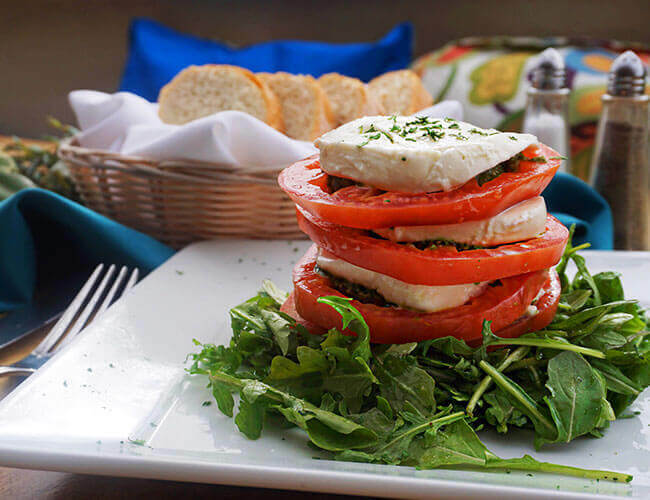 264 Fresco offers delicious food made from the finest ingredients, exceptional service, and a lively, welcoming atmosphere.